Today is Bloomsday, the annual celebration all over the world to honor the life of the Irish writer James Joyce and to relive the events in his novel Ulysses. The name Bloomsday comes from the protagonist of Ulysses, Leopold Bloom. His odyssey took place on this day in Dublin, Ireland, in 1904. This was also the date that Joyce took out his future wife, Nora Barnacle, for the first time. 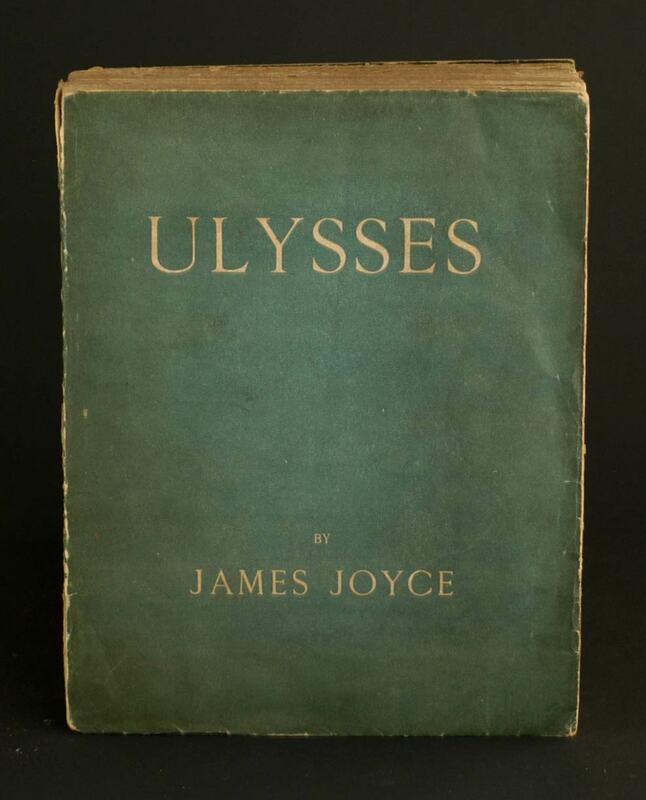 This year marks the 90th anniversary of the first edition of Ulysses (shown above). Dramatic readings of Ulysses are a hallmark of Bloomsday commemorations. On June 16 The Rosenbach Museum & Library in Philadelphia, which houses James Joyce's manuscript of Ulysses, celebrates Bloomsday with a series of readings from the novel outside its building on Delancey Place. 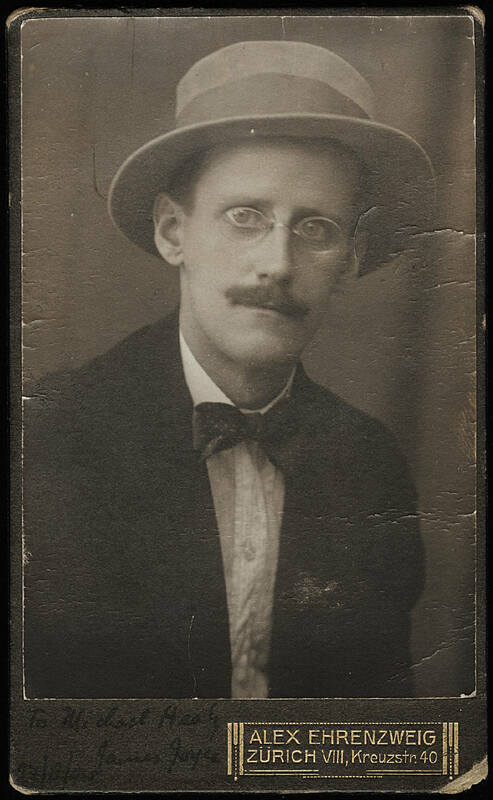 James Augustine Aloysius Joyce was born in Rathgar, Dublin, Ireland, on February 2, 1882, and he died in Zurich, Switzerland, on January 13, 1941. He is considered one of the most influential writers of the 20th century. Besides Ulysses, Joyce's other works include Dubliners, A Portrait of the Artist as a Young Man and Finnegans Wake. 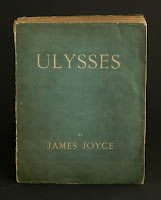 In 1999 the Modern Library ranked Ulysses first on its list of the 100 best English-language novels of the 20th century.